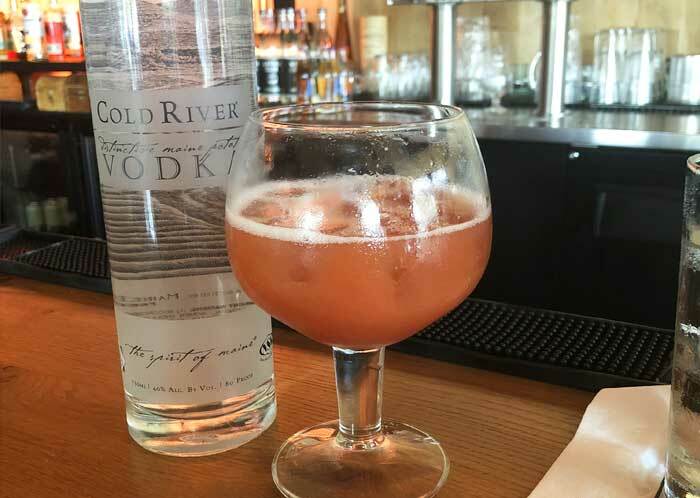 News: Try a new Cold River Cocktail! Try a Kimchai cocktail made with Cold River Vodka, Strawberry Basil Syrup, Peach Schnapps and Home-Made Thai Tea at Milk Money in Fort Lauderdale and be a trend setter! Milk Money is to be featured in an upcoming show on Food Network. Bring some of the cool Northeast down to Florida – Cold River Spirits is distilled in Maine. And don’t forget to try Cold River Blueberry Vodka as well!